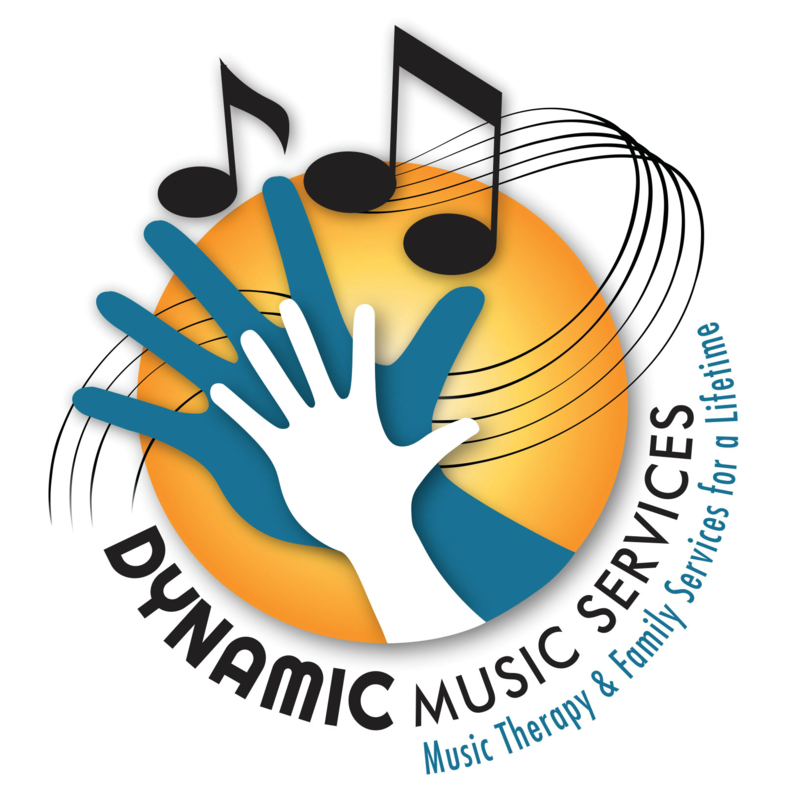 Team Building Archives - Dynamic Music Services, Inc.
On August 12, the Dynamic Music Services team participated in an Escape Room! 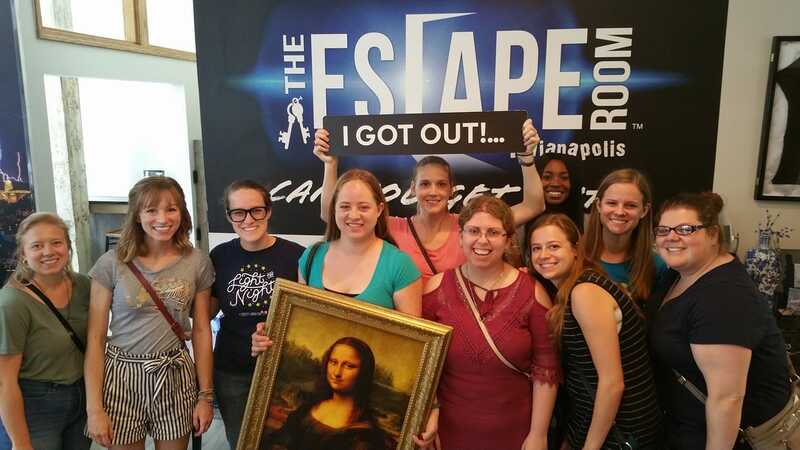 We made it out and stole the Mona Lisa. 🙂 It was a great team building day.